C.O.I.L. 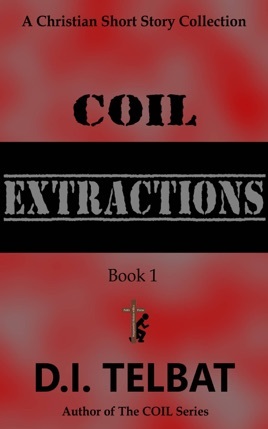 Extractions is a Christian Short Story Collection, Book 1, and sampling of D.I. 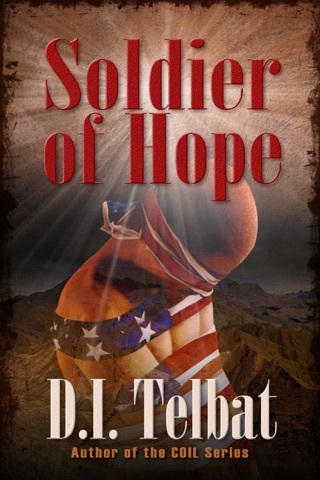 Telbat's Christian fiction adventures and suspense. You learn that C.O.I.L., Commission of International Laborers, is an organization formed to rescue persecuted Christians in volatile countries around the world. In each of these stories, we find a unique side of service for the Lord. 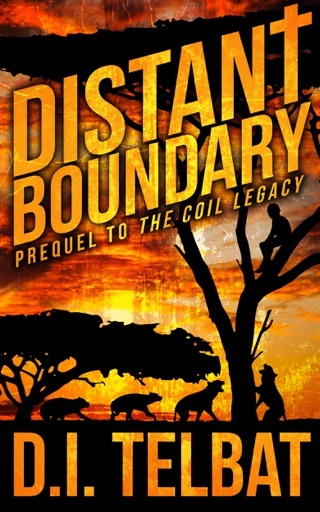 Included is Bonus Chapter One of bestseller Dark Liaison, a Christian Suspense Novel, Book One in The C.O.I.L. Series, in which we get a peek at a C.O.I.L. 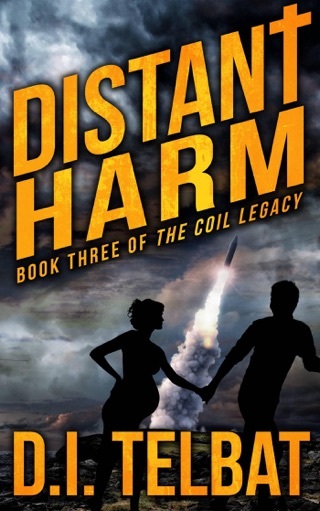 mission of ex-CIA Agent Corban Dowler as he uses his skills to save at-risk believers. You can now find C.O.I.L. Recruits for Christ, a Short Story Collection, Book 2. We are reminded that—there is no redemption without sacrifice. This book is a great compilation of glimpses into a world that I’d like to hope is real. 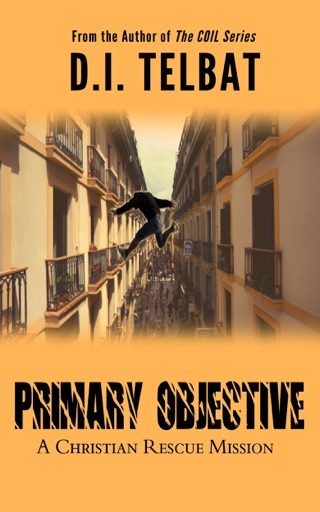 The writing is brief but engaging. I would sign up with COIL in a heartbeat. The suffering of Christians around the world is real. Keep writing. Keep praying. Keep inspiring. Keep serving. Thank you. I love all of the books by D. I. Telbat!! 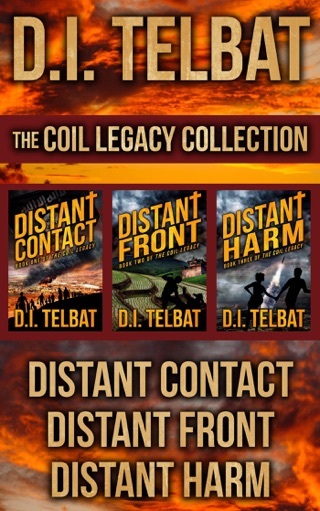 Can't wait for the third book in the Coil series. 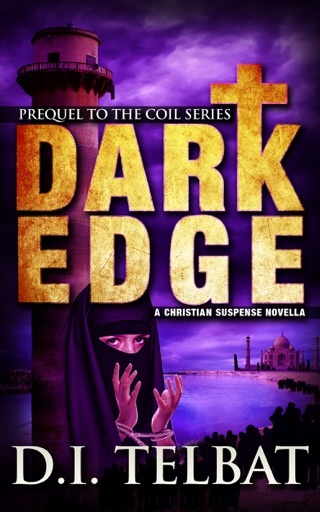 Dark Liaison & Dark Hearted are action packed Christian suspense novels! !